One of, if not THE, best way to improve your running AND prevent running injuries is by implementing strength training into your training program. But where do you start? How should you start? This week’s episode features RunnersConnect founder, Jeff Gaudette. Jeff has been a runner for 25 years with personal times of 2:22 in the marathon and 28:45 in the 10k. Recently, Jeff has been focusing on strength training and injury prevention and he speaks with our host, Stephanie, on the science and philosophy of how important strength training is for runners. Jeff explains how to use progression so our muscles don’t stall out with development, how strength training differs for various race distances and shares the resources available through RunnersConnect. He also gives wise advice on incorporating strength and weight training to compliment your existing workouts. Many of us want to be better runners, or at the very least, remain uninjured to continue the running that we enjoy so much. And adding this element can easily do both. 2:06 When did strength training become part of your running program and how did it start? 5:54 What is meant by “Strength Training for Runners” and why does it even matter? 7:54 Can you elaborate on muscle compensation? 11:48 What is progression and how important is it? 13:52 How do we actually progress with strength training? 15:39 How does one know when to level up? 16:30 What about experiencing pain during training? 17:26 What does RunnersConnect have to help people with strength training? 19:53 How do you use strength training for different running distances? 22:21 What program would you suggest for a novice runner? 24:23 Do you have to go to a gym or can these be done at home or in a park? 26:03 Therabands are pretty easy to travel with, right? 26:47 What about strength training and injury prevention / flexibility? 29:17 Are you seeing flexibility exercise as part of strength training or separate? 33:53 Can you talk about using heavy weights, pros and cons? 36:48 What would an example be of coupling a hard workout with heavy lifting? 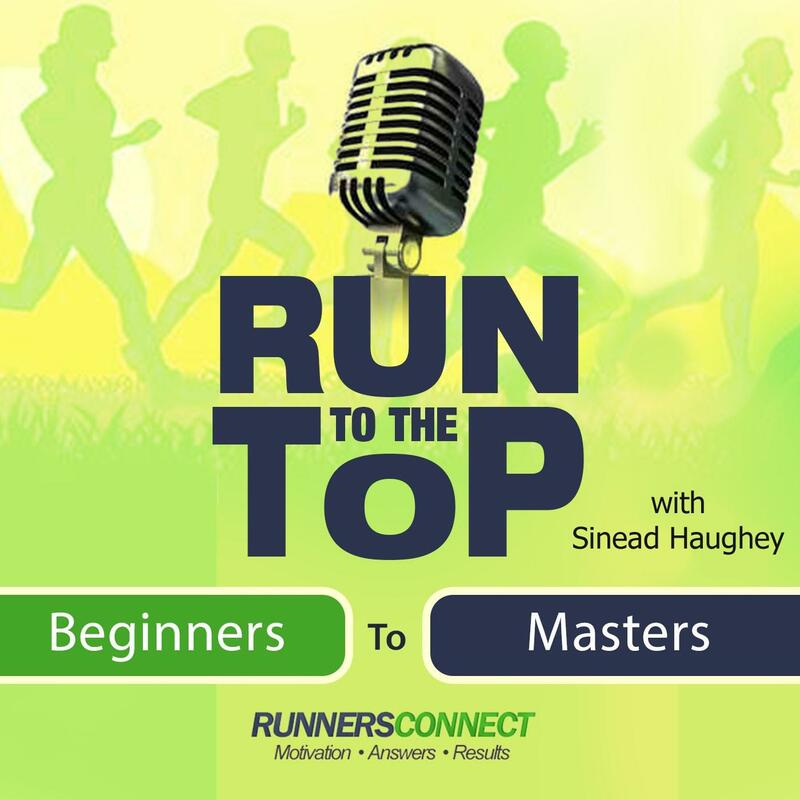 38:50 Does RunnersConnect offer information on heavy lifting for runners? 41:52 How do you balance strength training and working out to avoid overtraining? We hope you’ve enjoyed this episode of Run to the Top. Thank you for listening to Run to the Top. Join us again next week!